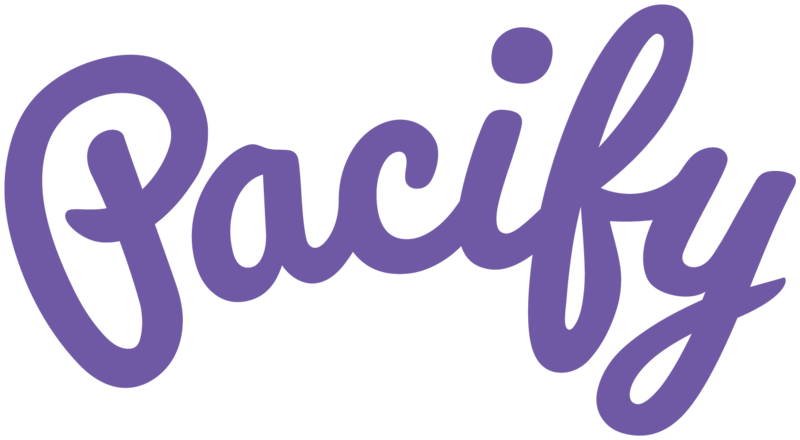 Have a question about Pacify? Just want to say hello? Please leave us a note and we’ll be sure to follow up with you soon.